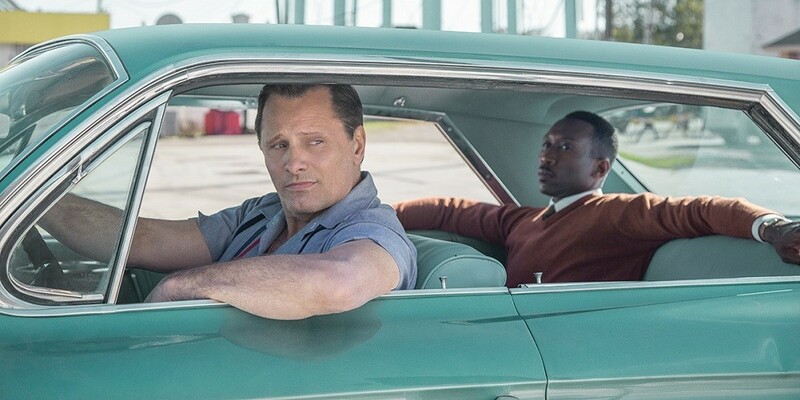 Mortenson and Ali ride easily through the crowd-pleasing "Green Book." Among five films opening in time for the big Thanksgiving weekend, the feel-good "Green Book," already the winner of the Oscar-indicating People's Choice Award at this year's 43rd annual Toronto International Film Festival, looks like the one to see. Even if it is a kind of "Sopranos" meets "Driving Miss Daisy," not to mention this year's answer to "Hidden Figures," this truth-based road trip through the mean-spirited South of the '60s has left me singing its praises ever since I did watch it in Toronto last September. It's simply a timely and, probably, much-needed odd-couple buddy pic to serve as antidote to our strife-filled political times. And, oh yeah, it's entertaining, too, in the somewhat surprising hands of director and co-writer Peter Farrelly, one-half of the comedy-slanted Farrelly Brothers team whose movies always find a gold-tinged heart or two along the way. This one stars Viggo Mortensen, already a two-time Oscar nominee (for "Eastern Promises" and "Captain Fantastic"), on his way to a third for playing a bouncer/waiter at New York's famously mob-run Copacabana nightclub. However, when the joint closes down for months of renovation in 1962, the guy they call "Tony the Lip" has to find a new job. 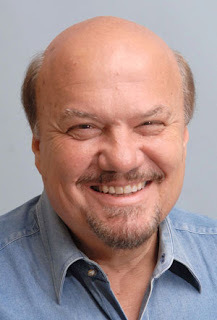 Enter world-class musician/performer Don Shirley, a distinguished virtuoso who needs a tough guy to drive him to Alabama -- and other parts unknown. I mean, where might you turn for assistance as an African-American on a concert tour through an area of the country that uses something called a "Green Book" to help Blacks find safe places to eat and rest? Look for Mahershala Ali, who already owns a supporting actor Oscar for "Moonlight," to win another one for his equally sensitive portrayal of Shirley, a man who apparently lived with equal parts talent, grace and pain. Ali's performance truly becomes a great one in a movie whose own strength is the way it simply allows humanity to shine through the flaws. Three other films don't measure up as successfully, although "Ralph Breaks the Internet" ($ $ $ out of $5), which is not as funny as its 2012 predecessor, "Wreck-It Ralph," does offer some nice-looking peeks into its animated cyber world. (And, oh, by the way, why aren't they calling it "Ralph Wrecks the Internet"? John C. Reilly returns to voice video arcade hero Ralph, and so does Sarah Silverman, as his best pal, the Sugar Rush racer named Vanellope. This time Ralph is trying to keep her in the game by searching the web for a wheel replacement to fix Van's broken machine at good ol' Mr. Litvak's Family Fun Center. A couple of new and interesting girl-power characters enter the picture by way of Shank (Gal Gadot), a "Grand Theft Auto" superstar, and Yesss (Taraji P. Henson), an Internet impresario extraordinaire. There's also an assortment of product placement or, in this case, actual corporate-heavy moments, featuring the powerful likes of Amazon, eBay, Google, etc. Disney plugs itself quite eagerly, too, most notably by pushing its incredibly wide assortment of movie princesses into the plot. Of course, more perverse types might prefer the creepy-crawly clown who occasionally floats into the extremely colorful mix. Jordan's title boxer and Stallone's venerable Rocky return in "Creed II." 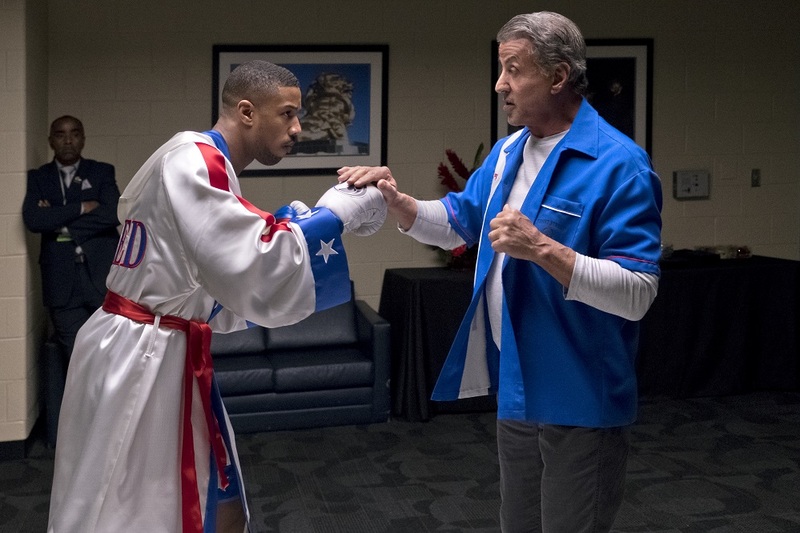 Though no one would call Sylvester Stallone's beloved "Rocky" character creepy, his floating in and out of the perfunctory "Creed II" ($ $ out of $5), spouting silly old bromides and offering unconvincing advice, might bother some as much as it it did me. Then again, there is a box-office reason for putting his character on screen for an incredible eighth time, and a four-day holiday haul very likely will prove it this weekend. Seriously though folks, there's nothing here that even remotely smells fresh, complete with hysterical announcers such as Jim Lampley, Max Kellerman and even Scott Van Pelt, arguably ESPN's most credible on-air personality, going way over the top in promoting the fights in this revenge sequel. 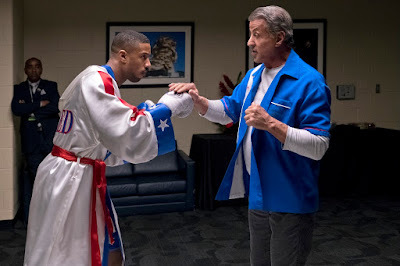 Somehow, the son of mighty Commie Ivan Drago (Dolph Lundgren) comes out of the Ukraine to fight reigning heavyweight champ Adonis Creed (Michael B, Jordan) in a couple of overtly brutal bouts that continue a story begun in 2015's far superior Creed. Of course, Ivan viciously knocked out Apollo Creed, Adonis' dad, way back in 1985 during "Rocky IV." Thus, Apollo's subsequent death, as a result of the injuries suffered in that "exhibition bout" 33 years ago, allegedly sets up these battles between Adonis and young Viktor Drago (played by hunky newcomer Florian Munteanu). I don't buy it or, in fact, the constant melodrama in the life of still-angry Adonis, whose soon-to-be wife (the always fine Tessa Thompson), mother (Phylicia "Clair Huxtable" Rashad) and trainer Rocky/Stallone offer nothing but love and support. Cleveland-reared director Steven Caple Jr. ("The Land") inherits the thankless task of following in the footsteps of talented "Creed" helmer Ryan Coogler here, but no one could have rescued a ho-hum script credited to six writers, including Coogler and Stallone. Screenplay woes -- and a wobbly wig -- also help doom another equally wobbly weekender. That would be "The Front Runner" ($ $ out of $5), which credits a quartet of writers, including director Jason Reitman. 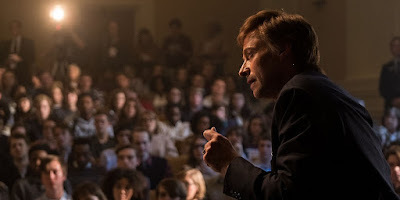 Jackman plays the forgettable, regrettable Sen. Hart in "The Front Runner." Said shaky hairpiece, meanwhile, is worn by the usually reliable Hugh Jackman, in portraying 1988 Presidential hopeful Gary Hart, an historical footnote whose personal affairs today play a little too meaningless to dredge up again. Besides, Reitman fills the first half with an abundance of intrusive noise, and the rest with so much of nothing as competitive newsmen and Hart advisers offer questionable substance all around. In the end, only Mrs. Hart, who stood by her man as played by the solid Vera Farmiga, offers much to take very seriously. Also opening but not viewed is "Robin Hood," the umpteenth screen story of the classic thief who gives to the poor after robbing from the royal rich. Taron Egerton, Jamie Foxx and Ben Mendelsohn star is this "PG-13" adventure from first-time feature director Otto Bathurst after a very full career in television.